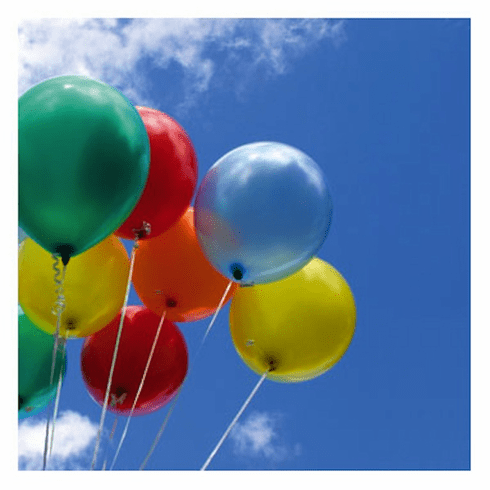 Assorted Colored Balloons 15 ct.
Home > Party & Gift Wrap Supplies > Balloons and Candles > Assorted Colored Balloons 15 ct.
Assorted colored standard sized balloons. 15 balloons per pack. Helium Quality. 12"